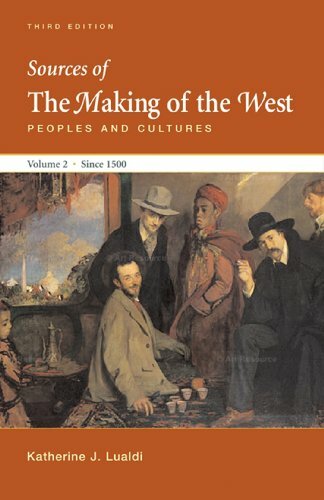 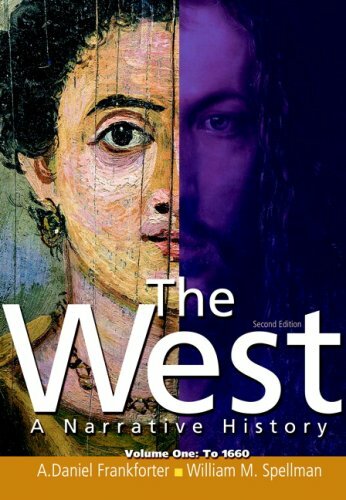 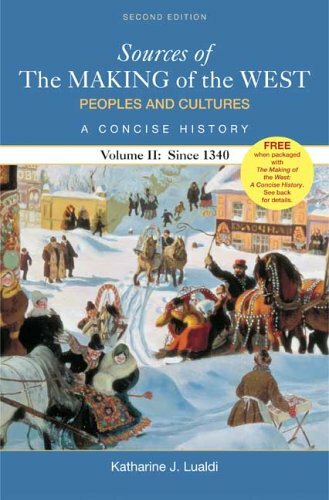 The book examines the history of Western Civilization within a framework of political history, while fully integrating social, economic, religious and cultural history. 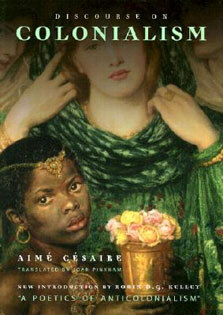 Accessible and well-written, the book explores everyday events and ordinary people as well as momentous affairs and powerful elites. 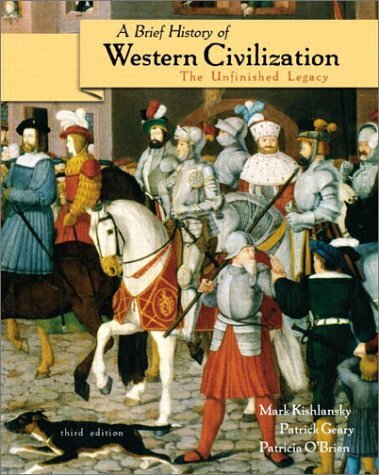 For anyone interested in the history of Western Civilization.